Perhaps you are a hobbyist handyman. Or a DIY pioneer. Maybe you’re just a frequent watcher of HGTV. Either way, you enjoy doing little projects around the house, and have decided to set your sights on your biggest one yet: rebuilding/repairing your roof. But before you get your hard hat and lay your ladder against the wall, there are some major things you need to consider before you tackle this massive challenge. Here are 3 things you should take into consideration before you decide to personally begin work on your roof. 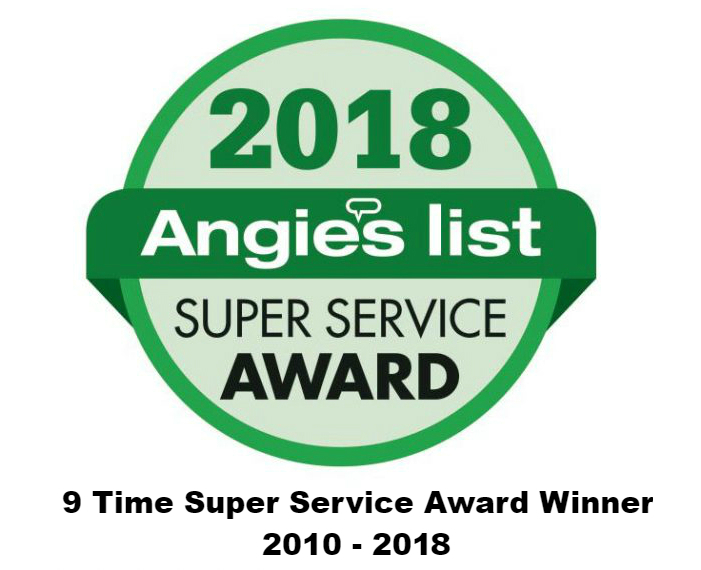 It is generally recommended that you don’t tackle roofing without professional experience, either from previously working in contracting or previous experience replacing a roof. 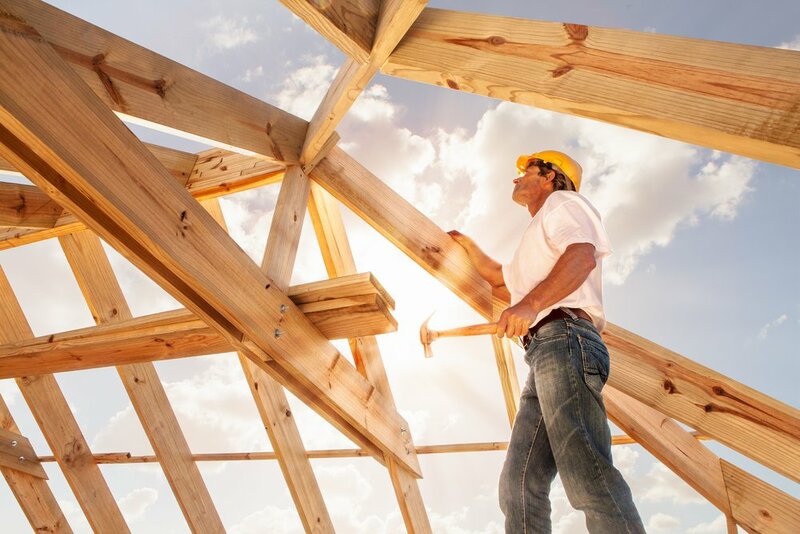 Roofing is complex, involving numerous aspects ranging from structural integrity to insulation, all of which require special training and experience to perfect. To work on such a multi-faceted portion of the house without any of that puts you at serious risk of skipping a step or performing something incorrectly. The complex nature of roofing requires numerous materials beyond your everyday nails and hammer, and to go out and purchase the necessary equipment may end up costing just as much as a contractor itself. Not to mention you would have to pay retail for the materials, whereas a well-connected contractor would probably pay less. Unless you already have the tools, or are fixing something very simple like a loose shingle, it’s better to reach out to someone who has the tools and experience. Probably the most obvious issue is safety. Roofs are high above the ground, and given that most residential homes have slanted roofs, it can spell danger for someone who doesn’t know how to navigate themselves and their equipment. One slip or mishap could have you or a piece of material/equipment sliding down, endangering yourself and whoever is below. Saving money on a contractor is not worth it if it puts you or others at serious risk. In summary, roofing is different from other activities like painting, assembling furniture, and pouring concrete. It takes a lot of skill and a lot of training to get the job done, not to mention the permits and materials. So unless you have all of those things, it’s best to leave it to those who specialize in it, like our skilled contractors over at Quinn’s construction. Quinn’s Construction has over 40 years of experience in construction, siding, and roofing, and are more than qualified to handle even the most extensive roofing needs. Take the guesswork out of your roofing project and inquire about our services at 976-952-1200, or inquire about our services here.